As per Ars Technica, the average online user has 25 separate online accounts and 6.5 different passwords. Simple math will reveal that there are hundreds of possible username and password combinations- enough to create the very real condition of password fatigue. It is not just jeopardizing the customers’ data safety and security, as they start creating more obvious passwords, use the same password for multiple accounts, and even write their passwords down. It is paralyzing the economic growth of the businesses-, especially e-commerce business. 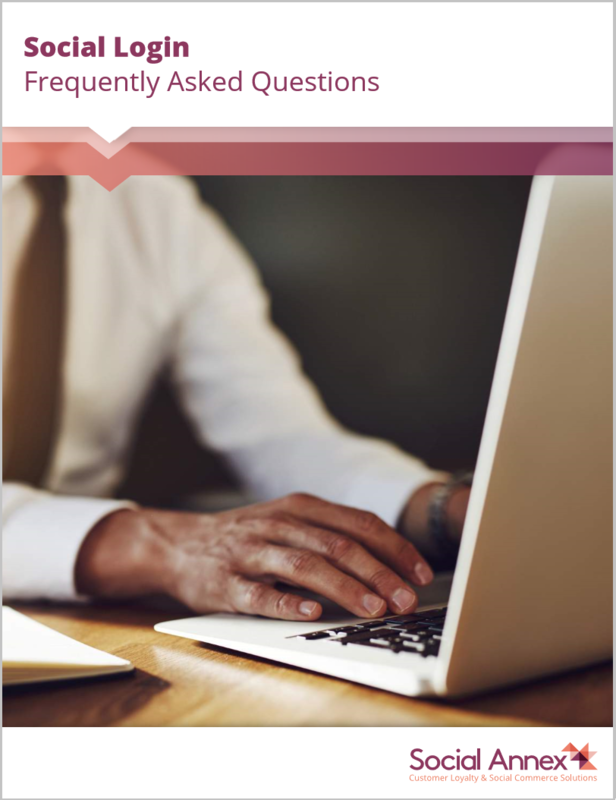 Nearly 50% of consumers have been unable to execute an online transaction due to forgetting their password. The need to make it easy for customers to log in, thus, was never as intense as it is now. Sites that have a Social Login platform, however, don’t experience these problems to nearly the same extent. Let’s take a look at why. 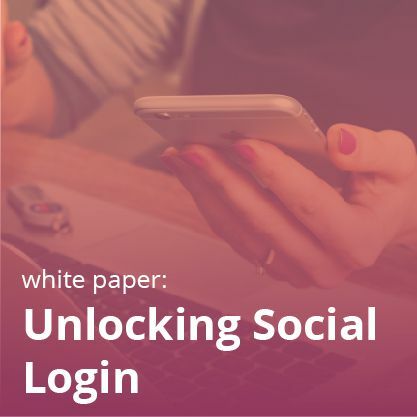 Social Login enables customers to quickly and easily register for and log in to your website or mobile app using their existing social media identities or pre-verified user accounts. They don’t have to put in their passwords and usernames every time they come to your website. This ease is especially important for those who shop through mobile. Typing the password-username combination on the tiny screen of mobile with a tiny keypad is a frustrating experience. 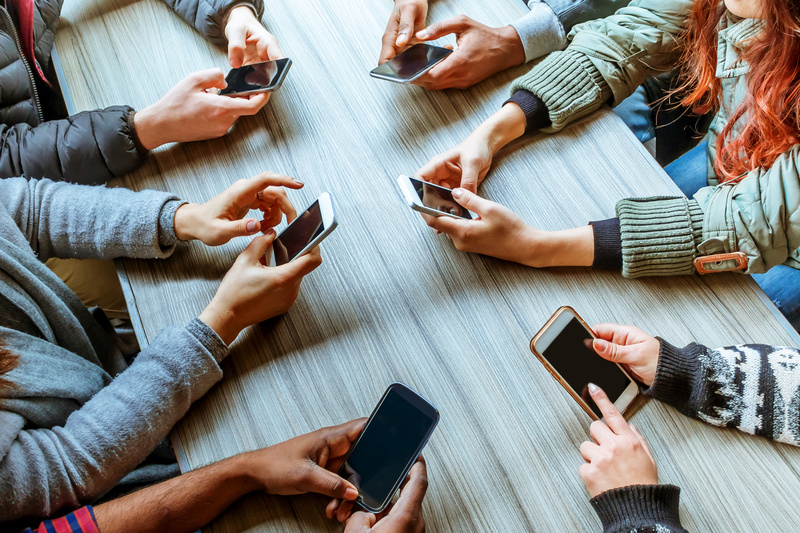 It has got reflected in a stat, which says that 53% of those surveyed say they use social media logins because they don’t want to spend time filling out registration forms. An ideal way to increase conversions through your Social Login platform is to allow visitors to log in through the most used and popular social media networks. 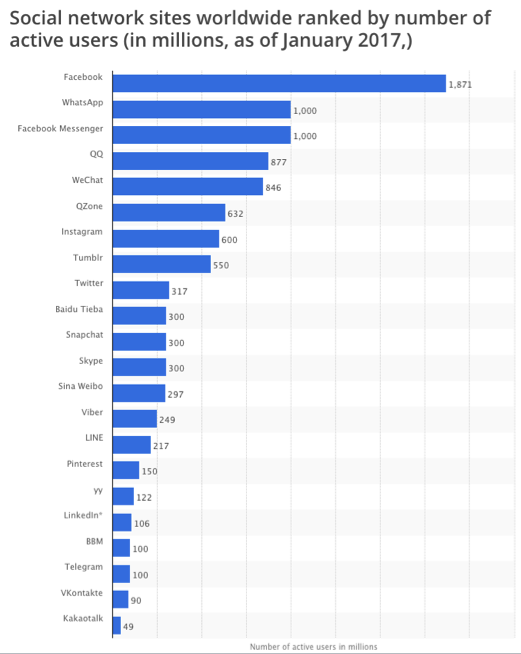 With almost 2 billion users, Facebook has registered a landslide win when it comes to preferred social network platforms. The following image shows that clear cut dominance. Thus, Facebook should be a default identity provider. But remember that due to various reasons, not everyone wants to authenticate using his Facebook account. He may prefer different platforms. Naturally, giving users a variety of Social Login options increases the number of social registrations. For the simplification of the payment process, PayPal or Amazon account are also viable options. Just like we offer in our own Social Login platform, we recommend offering 3-5 networks. It’s a tenet of consumer behavior that shoppers won’t use something that doesn’t justify its existence in some way. A Social Login platform isn’t exempt. 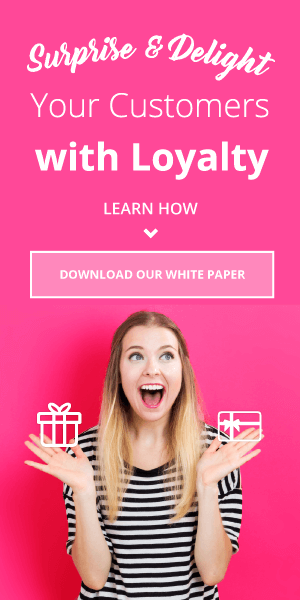 Letting your customers know what they will get by using it- whether it’s a more personalized experience, exclusive content, or special discounts is crucial. 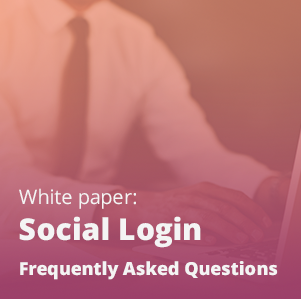 It’s a best practice to put an explainer pop-up with a title along the lines of “Why use Social Login?” below the login section. Two months after adding this explanation CTA to a client’s Social Login platform, we saw a 4% increase in the total number of accounts created. Additionally, this led to a direct increase in the overall conversion rate and a decrease in the shopping cart abandonment rate. As the reason for the existence of Social Login platform is to ease up the customer experience, you can’t expect them to go into the depths of your site or app in search of a way to register. It should be easily visible and discoverable. It should be on the login page, the registration page, and the checkout page. But as the website is a visual entity, how you put the login options is as important as where you put them. We have seen that positioning registration and login text and buttons in the top right-hand corner makes a huge difference in registration conversion. If you are placing them well below standard login and registration forms, you are running a risk of making them faintly visible, and thus, highly ineffective. 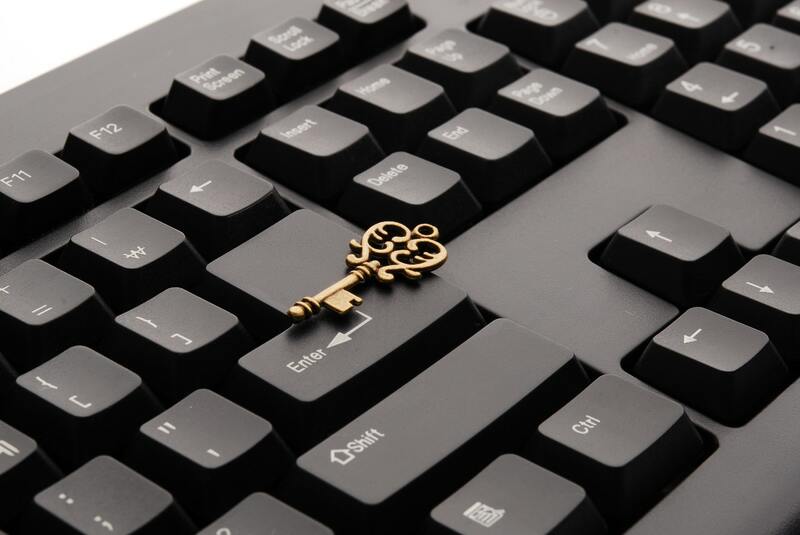 If it is sticking out like a sore thumb without consistently carrying the look and feel of the website, consumers feel uneasy and they are less likely to trust you to store passwords and other valuable information. And these are not just hypothetical statements–they have a resonance in reality. After repositioning the Social Login we noticed a lift of 3% in engagement after just 2 months of having the new layout live. Golf Online has an “Account” button on the top right, and makes it visually clear to users that Social Login is an alternative way of logging in. They also have a “Why use social login?” link. Once you implement your Social Login platform, you should encourage existing users in your database to link their account on your site to one (or more) of their social media profiles. By linking data like past purchases, wish lists, and saved articles to users’ social accounts, your business maintains an integrated view of your existing customer base. Besides, it also gives you a chance to explain the benefits of signing through a Social Login platform. As people use a specific social media platform to log in into your Social Login platform, it should open up new ways of personalization. You have all the information at your disposal. Thus, authenticated customers should never be greeted with an anonymous user experience. 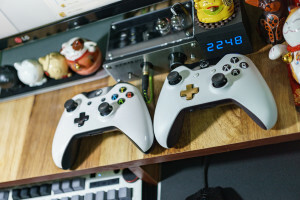 \The whole scenario of personalization can be as simple as welcoming known customers by name and displaying their photos or recommending products that complement their previous purchases. It doesn’t just give customers the feeling of being valued by the businesses, but it also gives them a reason to login socially. This can also be done by using it as a differentiator between the users and non-users of your Social Login platform. 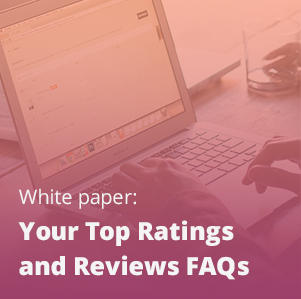 eCommerce brands may reward users with points or badges for taking specific, valuable on-site actions, and rank them against other non-users in their network. Remember that 65% of customers’ report they are more likely to return to a website that automatically welcomes them through social login, with 67% saying personalization is highly attractive to them. Many case studies have proved that a Social Login platform provides a lot more value to your business and customers than just streamlining the registration process. 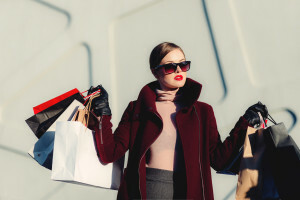 It first connects the customers, then it collects all the required customer data, and finally converts them into buyers. But to catch such lucrative benefits, you need to thoroughly apply these best practices. Fill out the form to get Social Login’s business case and important data!